As a shop owner, you may be doing all the design work after hours or in between jobs to keep up with the daily flow of your business. Sending proofs, creating separations, printing film and time behind the computer can quickly drain your time as an owner. A decision to hire a graphic designer is a large step for your business. A decision that can drastically increase your productivity and allow your business to automate. But, by hiring a graphic designer, a position so special to your business, there can be apprehension about just hiring "someone." Unlike other roles in your business, this position does not require manual labor. Graphic designers can also bring a great amount of expertise to your business and take you to the next level, but can also bring poor habits to the industry and quite possibly unneeded baggage. It requires a certain amount of talent, responsibility, and knowledge and must align with the goals of your business. As an artist, a graphic designer is constantly working on their personal portfolio. Don't forget that. Each artist is in a different stage of their career. They want to better themselves and consintantly be challenged and pushed. Oftentimes, being controlled by a customer, or a tight workflow can be frustrating to the typical graphic designer. Follow these 5 steps before you hire your first graphic designer, and you will be on the road to establishing a strong art department. Before you go posting online to hire a graphic designer, figure out what type of art your shop specializes in. If the artwork you require is extremely custom, with several intricate separations, your graphic designer will need special skills. There is a cost associated to that. If your shop offers basic athletics apparel, and simple clip art, your designer will have a different threshold of complexity they work in. 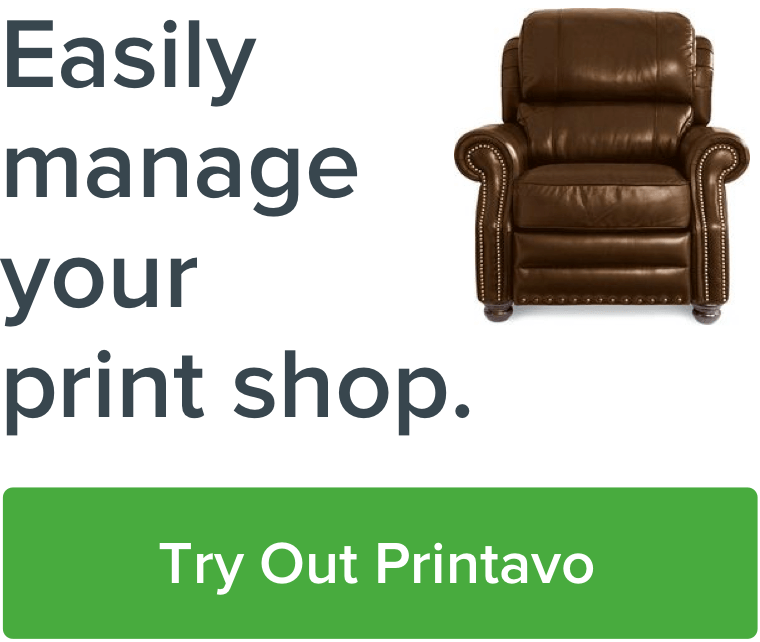 Look at your past 50 jobs and identify the type of artwork your shop primarily produces. It is going to be difficult to go from a simple 2-3 color print shop to a CYMK or Simulated Process Print Shop overnight. Know what you are good at it, so you can hire for it. There are a lot of extremely talented graphic designers. Not every designer is cut out to be a designer for screen printing. For starters, most artwork needs to be set in Adobe Illustrator or Corel using spot colors, so you need to look for someone that is extremely fluent in either of those tools. Someone who designs fantastic posters may not be good at designing for apparel. Your applicants may not have experience in screen print design. That is okay, but make sure you are looking for items in their portfolio that will pertain to this industry. Talk about compensation early on. There is a wide arrange of pay scales for graphic designers so make sure you and your candidates are on the same page. Unfortunately, you may be on a budget. Let your artist know that. You may find an extremely talented artist, but they may lack certain interpersonal skills that drive you nuts! You want your graphic designer to be communicating with customers, taking feedback, challenging themselves, but moving your business forward. If you find an artist that is too attached to their personal work, and can't take criticism it may drive you nuts! Make sure they will thrive in your business before touching a computer. It sounds like a no-brainer but you need to watch your candidates designing. Maybe they don't know how to separate just yet- fine. This is all teachable. You need to see how comfortable they are with basics. Ask them to re-create a design, or give them a concept and see how they respond to it. Do they go on google and go image trace crazy? Do they think through it or do they try to get too artistic and get caught up in tiny details? Do they have the basic functions down like adding text? Have them bend text, add highlights, create outlines, and see how they use the pen and pathfinder tool. If they are hesitant with these basics, this person is not for you. Creating screen print ready art is understanding the basic manipulation of objects and shapes, more than anything else. Test for this. Is your graphic designer candidate business savy? Do they understand when it's time to create a proof and send artwork to the customer? Or are they going to get wound up spending way too much time on a job that shouldn't take much time. There is a time where you want your graphic designer to dig deep and come up with artwork that is out of this world. Other times, a customer has specific requests and just wants something basic. Both are okay, but you need a healthy combination of the two. Your graphic designer needs to help make your business more efficient. Therefore they need to be able to judge a job and apply a certain amount of work necessary to make the customer happy, keep you profitable, and keep your presses running. If they get caught up on a 12 piece order, they could blindside the business of the 1000 piece job that requires more attention, but perhaps less intricate artwork. Artists want to challenge themselves to grow, but their primary role is to help your business run smoothly. Make sure your candidates know that. Once hired, the road to a great employee starts with great training and good management. You will need to make sure your artist has the right standard operating procedures for your company. Spend time developing them and making them confident in their role, while appreciating and developing their talent.